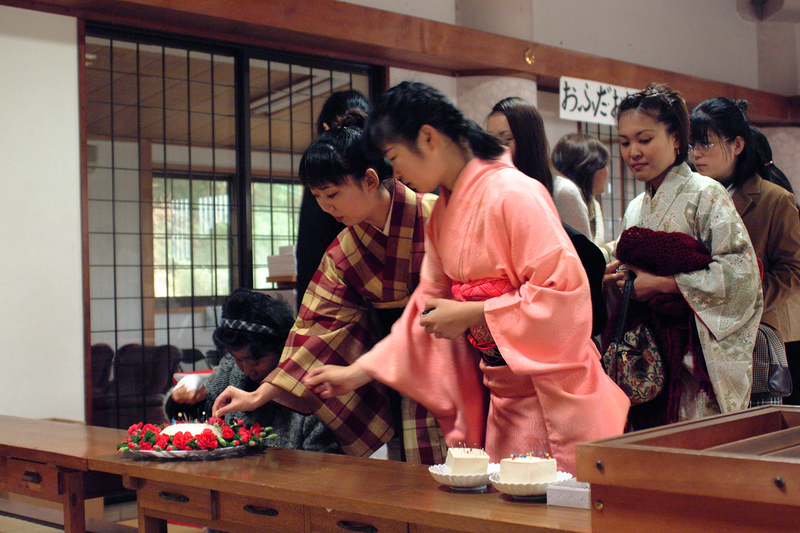 Today women in Japan are celebrating Hari-Kuyo: the Festival of Broken Needles. Those who rely on needles for their livelihood come together at shrines to acknowledge their tools and give thanks for the hard work they (the needles) have done during the year. Additionally the women pray that their skills will improve in the next year. 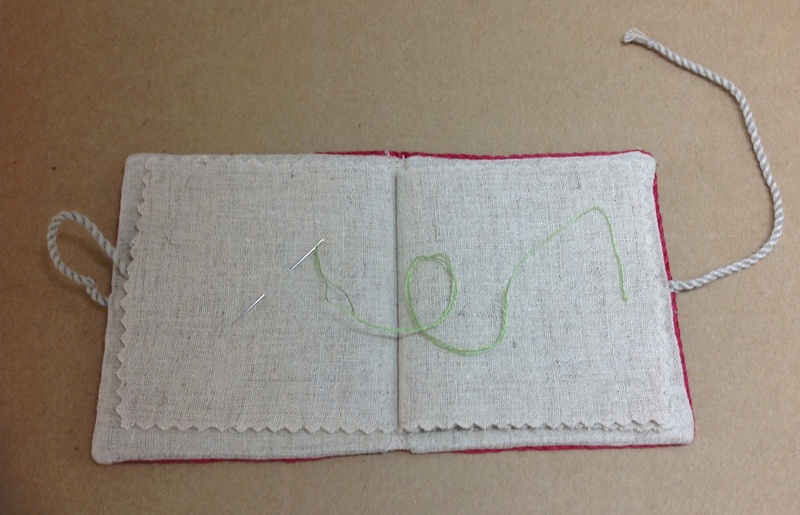 Traditionally seamstresses, embroiderers and the like take a day off from their work and bring their bent and broken needles and pins to their temple or shrine. As they pay their respects (which is similar to a memorial service), they stick the needles and pins into a block of tofu. The soft tofu is supposed to soothe the needles after their year of hard labour. While here in Australia we don’t tend to attribute inanimate objects with a ‘spirit’ (apart from Bernie Bernina and Jerry Janome of course) we can appreciate that we should look after our equipment and I would certainly welcome some intervention that would improve my skills! I have been given some lovely scissors and other ‘crafty’ gifts over the years that I really appreciate and try to look after. 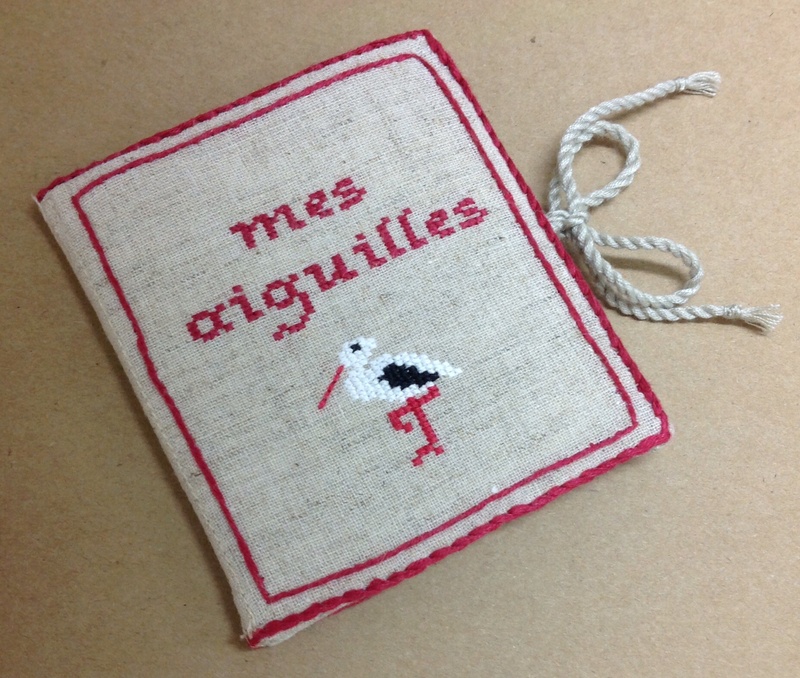 This Christmas, while we were in Strasbourg (which has the white stork as its symbol), Luvvy gave me this delightful needle case which I treasure. In fact I have already used it – and I have crossed one project off my UFO list! Hooray! I did find, and others agreed, that the mere action of writing down the UFO’s made them somehow more manageable. Anyway like you I have vowed to make this the year of finishing as many as I can. Number 1 off the list is this wall hanging I made with the ‘Perfectly Perched’ fabric range. It was rather larger than I expected and was difficult to photograph. The image above was made with me perfectly perched on a chair above it. Obviously I wobbled a tad. In fact, this piece ended up being nothing like I had initially envisaged but that’s what often happens – our projects take on a life of their own – maybe there IS something to this idea that inanimate objects possess a spirit after all. What about you? 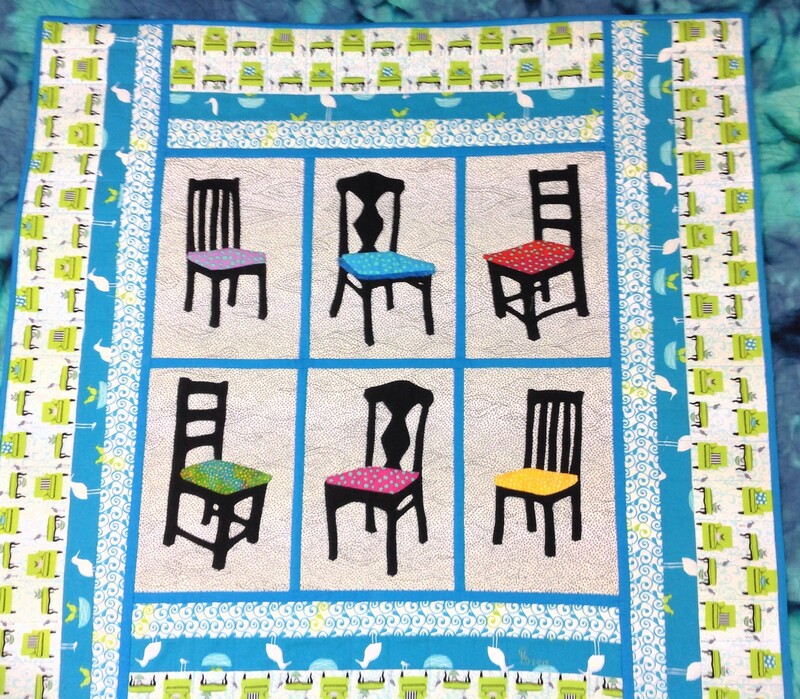 Do you have a much-loved or highly valued item in your sewing space? Congratulations. It’s great to see a captain leading the way. I have finished one as well & nearly another marathon one but ran out of fabric hope u still have that black Japanese fabric left, otherwise I’m in trouble!!!!!!! I love my sewing space which my husband, with assistance from friends and neighbours as required, built for me two years ago.